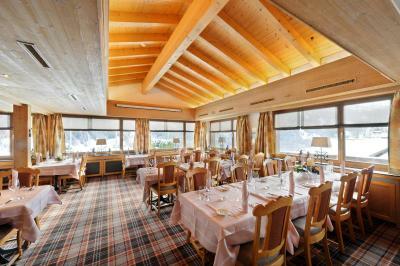 Lock in a great price for Hotel Kirchbühl Superior – rated 8.8 by recent guests! Very nice stuff and hotel, but the fireplace sitting area was great. The view from the hotel is great. The staff are friendly and helpful. I stayed in room 203 which has 2 side terrace. 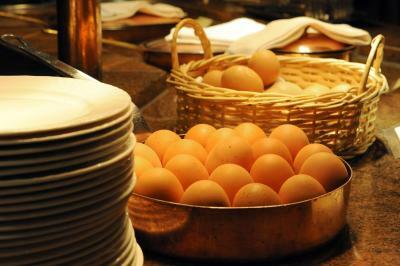 And the breakfast was good. 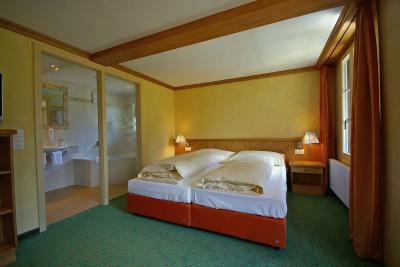 Comfortable room with nice view, helpful staffs from front desk, nice restaurant with decent food served. 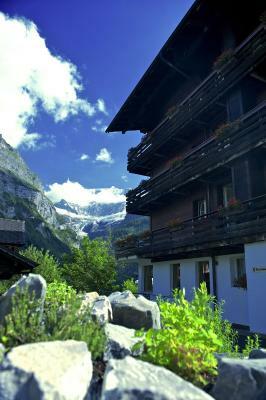 Hotel Kirchbuhl is the perfect place to stay in Grindelwald - it is set up and away from the crowds on the Main Street. 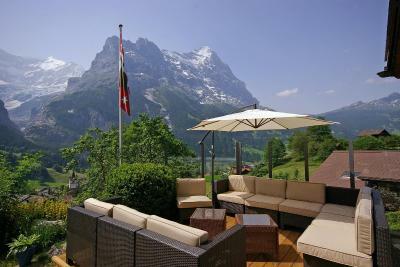 It is traditional Swiss hospitality at its best, and the bar is surrounded by garden and the stunning, breathtaking views of the Wetterhorn, Finsterarrhorn, Schreckhorn, and Eiger. The staff is efficient, friendly and helpful. 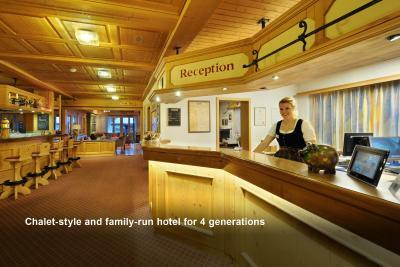 I cannot think of another hotel in all of Europe In which I'd prefer to stay. The Staff were friendly and helpful. The Location was perfect far from main road and top hill and have two restaurants .The rooms were clean daily and has TV and mini bar.Afternoon cakes offered free to guests . I recommend it to everyone i know they also have few apartments located near the hotel. 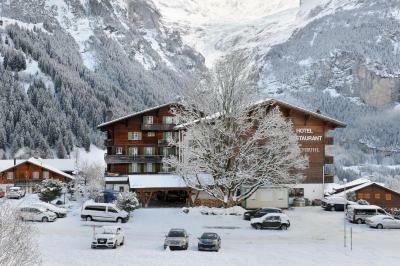 I hope i will visit it next year its my fav hotel of all my stays in Switzerland. 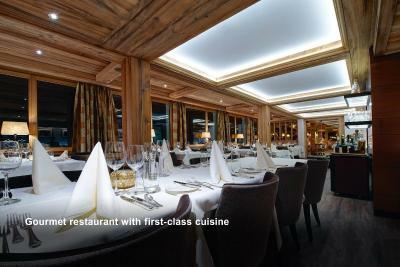 The restaurant has three dining options--upscale and Swiss cuisine were the choices we made. Both were excellent. Stuff were great. Location was perfect. Close to the village Main Street ( 10 min walking down hill & 15 min walking up ). The view from the room was magnificent. You do not have to eat anywhere else. 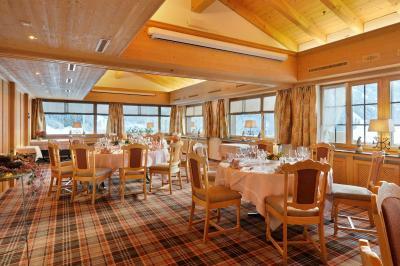 The hotel has a very good restaurant! 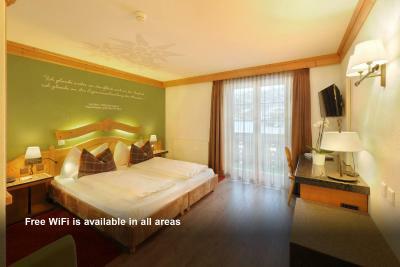 Hotel Kirchbühl Superior This rating is a reflection of how the property compares to the industry standard when it comes to price, facilities and services available. It's based on a self-evaluation by the property. Use this rating to help choose your stay! 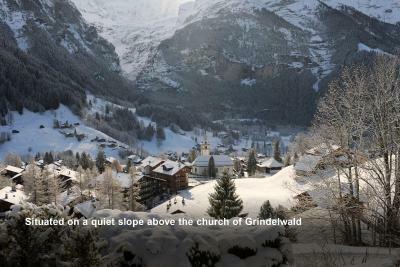 Family-run for 4 generations, Hotel Kirchbühl is located on a quiet slope above the church of Grindelwald. 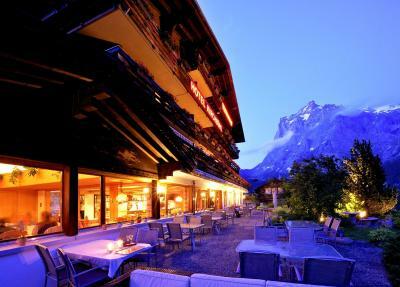 It offers panoramic views of the surrounding mountains and glaciers. 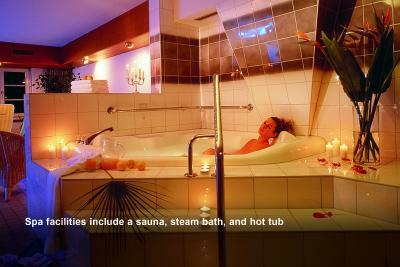 Spa facilities include a sauna, steam bath, and hot tub. Free WiFi is available in all areas. 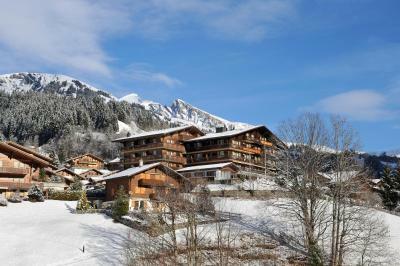 The Pfingstegg and First gondola elevators, as well as the ski school and the paragliding area, can be found in the vicinity of the Kirchbühl Hotel. 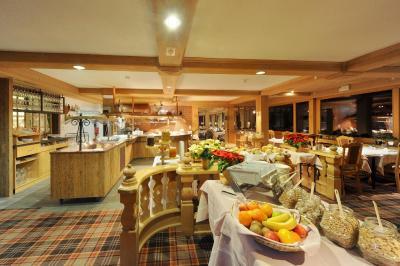 The rooms are decorated in the characteristic Swiss chalet style. 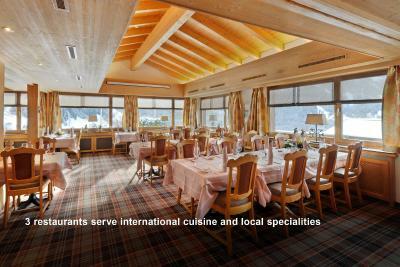 The hotel's La Marmite restaurant, the Hilty-Stibli and the Eiger-Stube serve international cuisine as well as Bernese Oberland specialties. 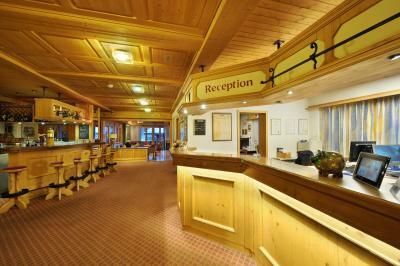 Guests enjoy free access to the Grindelwald Sports Center (with indoor swimming pool and ice rink). 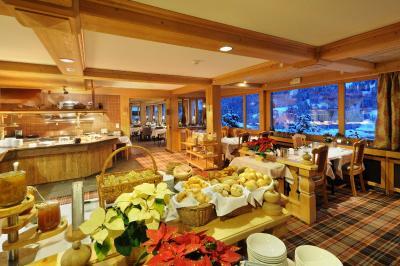 In winter, there is a bus which stops in front of the hotel and offers access to the regions ski resorts. Private parking is available free of charge at the hotel and guests arriving with public transportation benefit from a free pick-up service from the train station. 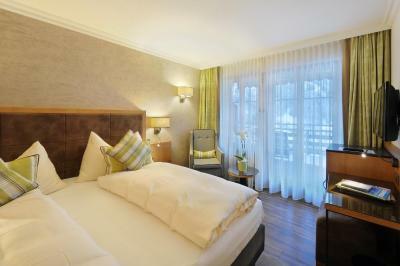 When would you like to stay at Hotel Kirchbühl Superior? 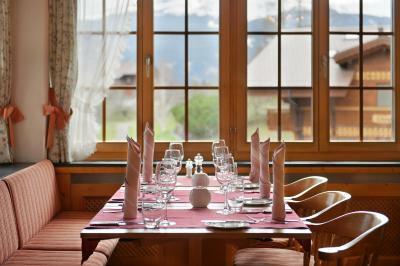 Furnished in characteristic Swiss Chalet style and features views of the surrounding mountains. Private parking is available on site (reservation is needed) and costs CHF 12 per day. 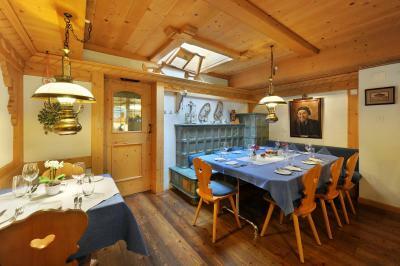 Furnished in characteristic Swiss Chalet style and features views of the Wetterhorn Mountain. 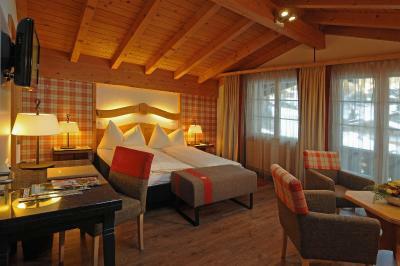 This very spacious room is furnished in characteristic Swiss Chalet style and features views of the Eiger Mountain. Please note that extra beds or sofa beds have to be confirmed in advance. 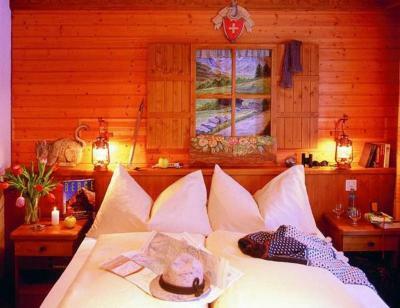 This spacious junior suite is furnished in typical Swiss Chalet style and boasts views of the Eiger Mountain. 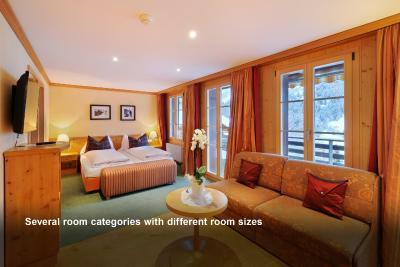 The elegantly designed junior suites feature a south-facing balcony or terrace with views of the mountains or glacier, cable TV and a large bathroom including a shower toilet. 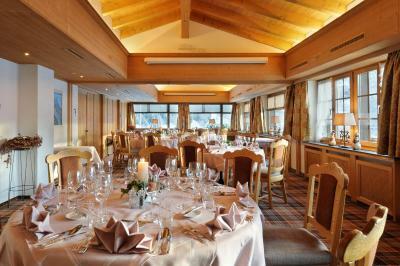 House Rules Hotel Kirchbühl Superior takes special requests – add in the next step! 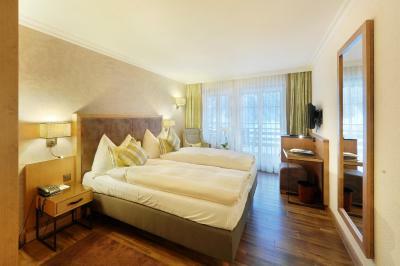 Hotel Kirchbühl Superior accepts these cards and reserves the right to temporarily hold an amount prior to arrival. 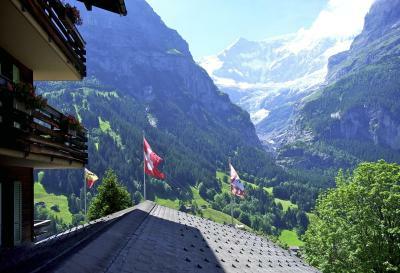 The swiss mountain chalet has a very friendly and eager to help staff, attentive when dining and granting any extra wishes if need be. Boot room for ski boots should be more high tech with hot warm air circulating.... by day three I had damp insoles. We resorted to storing our boots in our ensuite overnight to dry ....not great! At that room rate I would expect seperate bottles of shampoo, conditioner and body wash.....not a big bottle attached to the sink and shower of one liquid soap for all purposes. 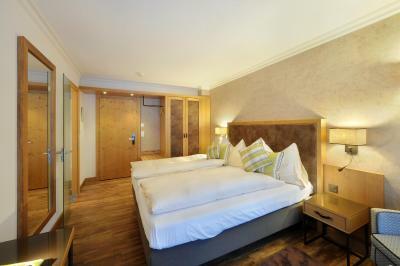 Welcoming communal areas to relax in, great breakfast, spacious, attractive bedroom suite, well equipped bathrooms. Polite efficient reception staff. 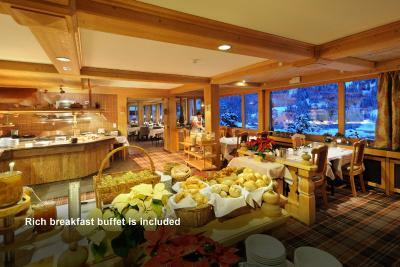 Had an issue with the hotel restaurant which made me and my wife to stop eating there even we skipped our daily BreakFast although it was included in the room rate. the hotel restaurant service was horrible stayed 3hr waiting for meals, when asking about salt or drinks they intentionally ignore you, I had complained to the manager and he replayed "cool down" and we don't have any one to replace your tenderer. 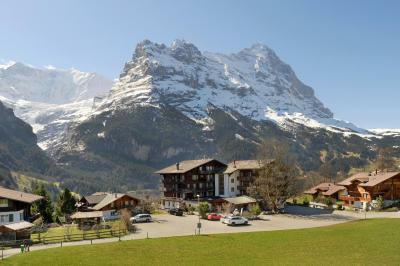 but thank god we were saved as we found a wonderful family operated restaurant near by Called AlpenBlink in which we had great food during our stay in Grindelwald. " 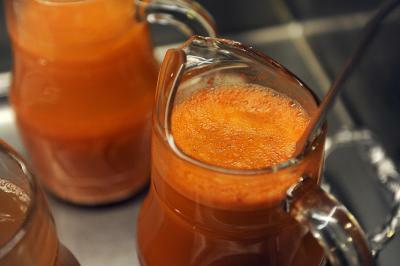 highly recommended ". experiencing this hotel, totally reflects its not a 4 star hotel... room has no tea or coffee, but we've purchased coffee from COOP store at the Fuel station and thankfully the receptionist accepted to lend us a water kettle. no late check out will ever be entertained as they are always fully booked for Sky sports. 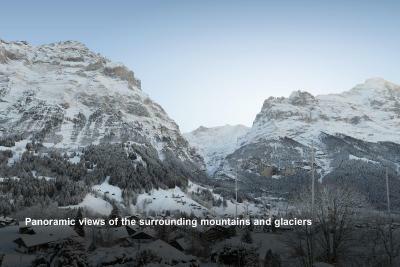 other that that we had a wonderful New years vacation in Grindelwald. The location was amazing, Bed also.. the manager humbly helped us with our bags when we checked in, that reflected good image at the start. 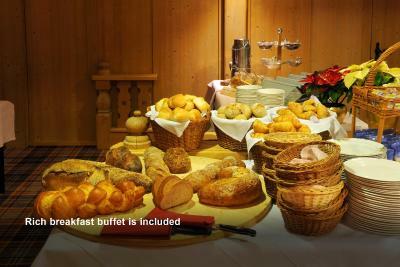 Breakfast stuff very helpful but the breakfast have less options for non pork eaters, the room was comfortable but the bed noisy, overall good stay Thanks. 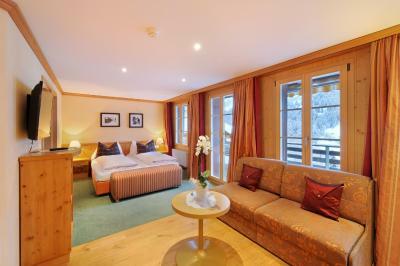 Spacious and comfortable room with a stunning view up the mountain. Walking distance from the cable car up to First (which I definitely recommend!) 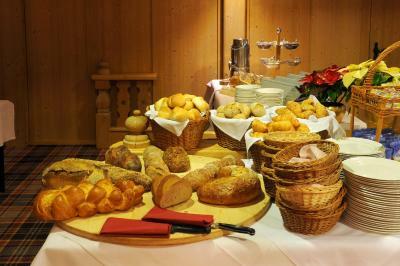 Tasty selection for breakfast and the evening meal was good too. 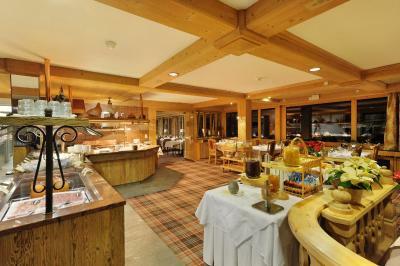 The comfy bed, great breakfast, friendly helpful staff, the countryside and sounds of cowbells. Bus loads of Chinese Tourists turn up every night and make a lot of noise. Kept me awake till 1 am both nights I was there. Considering I was staying in a suite, I felt it should be located on the top floor, so persistent noise from above can be avoided. Definitely will not pay the price again to not get any sleep. 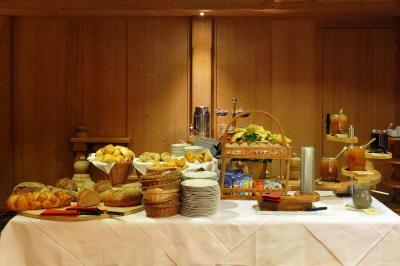 Breakfast is very simple compared to other European hotels. 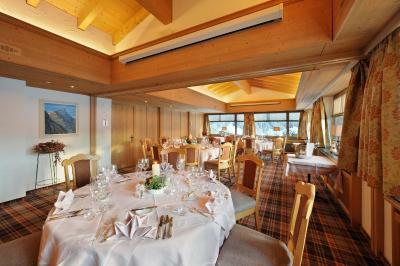 lovely staff, the rooms with the view of the glacier had AMAZING views. 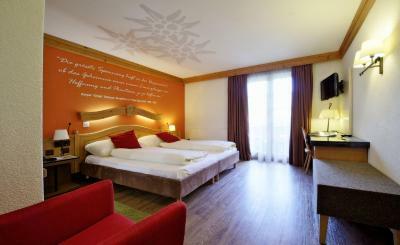 large comfortable rooms and bed. 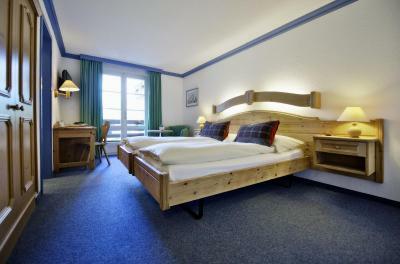 Double Room Economy is bit small for 2 persons. Very nice view from the hotel. Facilities work well and room is clean. Staffs are also nice.